California seems to have it all: a beautiful, accessible and often surfable coastline; intriguing deserts with phenomenal sunsets and moonrises; world-class mountains peaks; national parks, including Yosemite, a rock-climbers’ paradise. 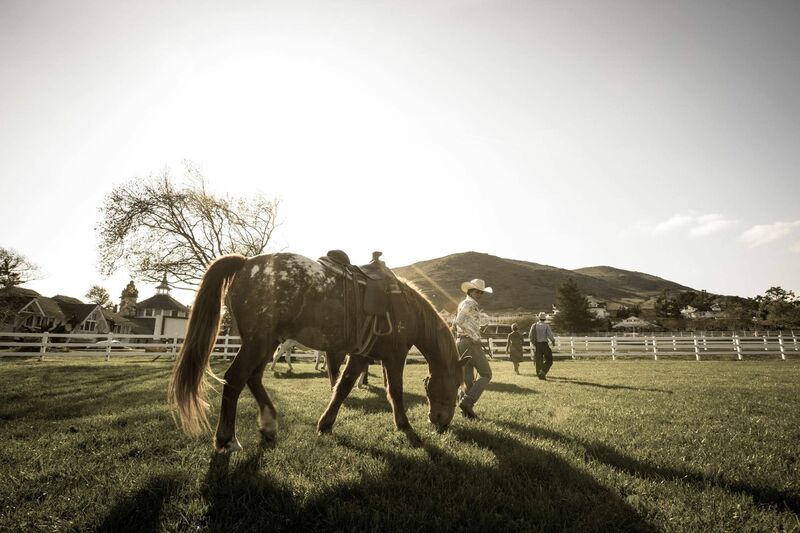 California’s diverse culture and trend-setting cuisine help to make it the most populated state in the US. We welcome visitors and we have more than a few secret and low-key spots we’ve often kept close to our vest. Here are 10 of our lesser-known treasures. 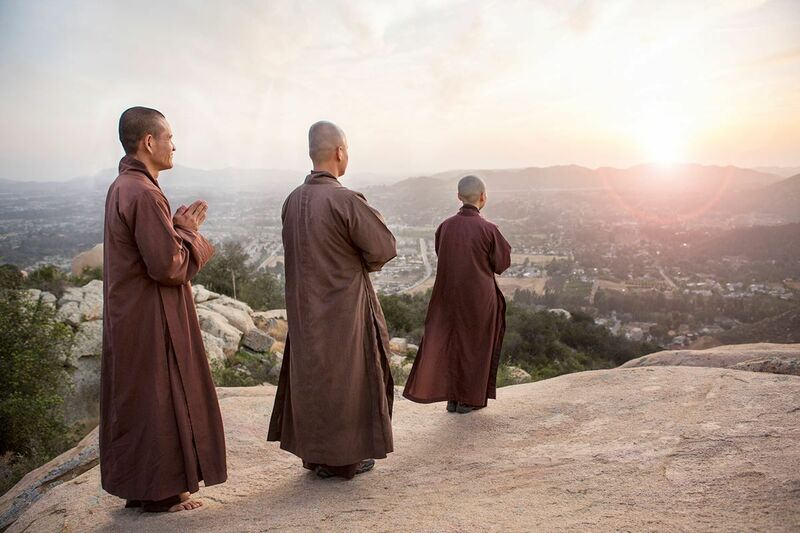 Spend a mindfulness day, or two, or three, or a year at this impressive Vietnamese Zen monastery in Escondido, San Diego County. Founded by Thich Nhat Hanh, this is his second monastery, modeled after Plum Village in France. Retreats include sitting meditation, chanting, walking meditation, mindfully eating delicious food, group discussions, total relaxation, and working meditation. Beautiful mountains and hikes surround your stay. Deerpark offers incredibly reasonable rates to stay or camp. The monastery is definitely under the radar, so expect a quiet stay. This is one of the most beautiful national parks, known for also being the hottest place on earth, and the lowest point in elevation in North America (-282 ft./86 m below sea level). 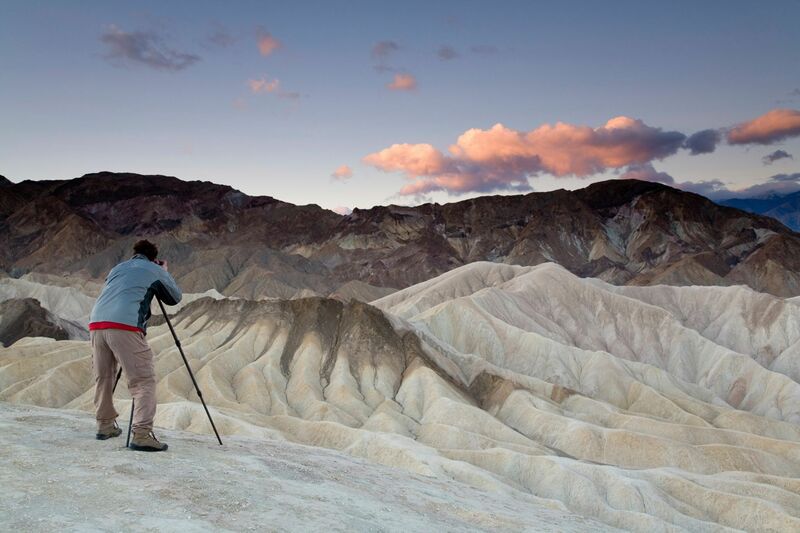 It is a remarkable place to camp, hike, off-road, and even soak in the Tecopa Hot Springs. However, outside of camping, there are very few places to stay. And if you’re in the mood for luxury and a refreshing oasis, then the Oasis at Death Valley Resort will be your choice. Just make sure to book in advance, as rooms fill up quickly. 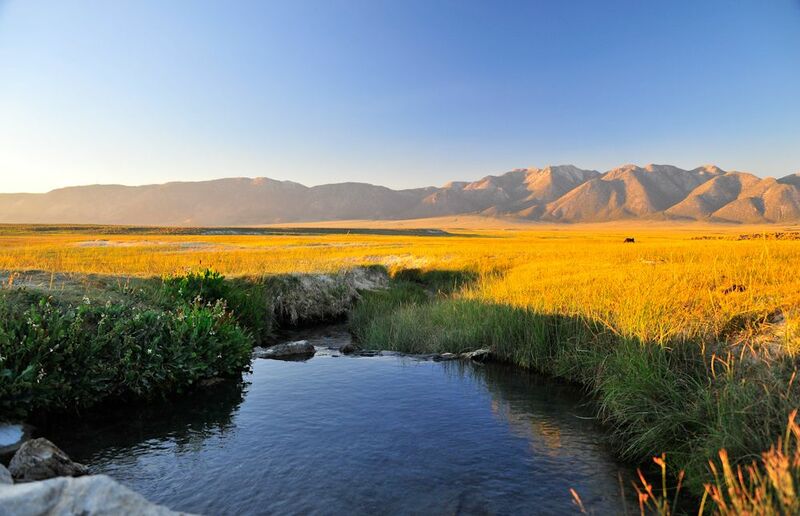 If you are looking for something a little less expensive, try The Ranch at Death Valley or camp at the Fiddler’s Campground, where you can take a dip in the Ranch’s natural spring fed swimming pool. Just passing by? Take a moment to cool off, and then enjoy the beautiful surroundings at one of the resort’s dining options. 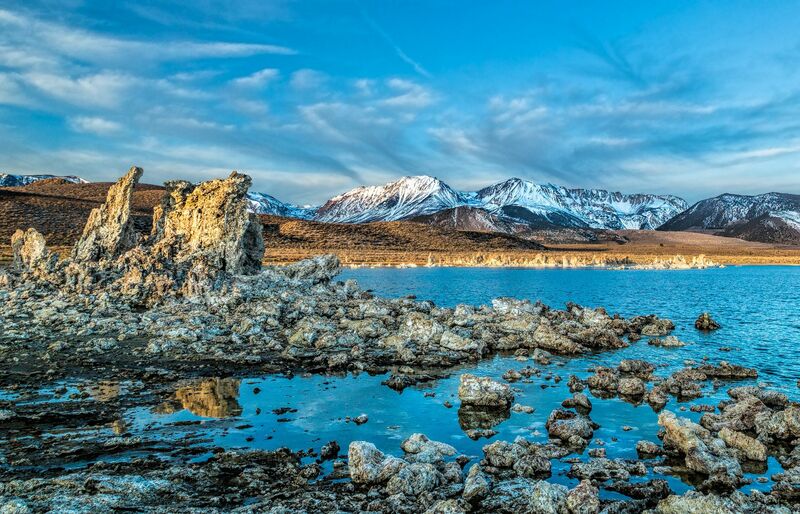 Mammoth Lakes, a gorgeous mountain town nestled in California’s Sierra Nevada mountains is home to some of the best skiing and hiking in California. It’s right near Devil’s Postpile National Monument and Rainbow Falls and is east of Yosemite National Park. What most locals won’t tell you is that since Mammoth lies at the edge of an ancient volcanic caldera, it is also near some of the most wonderful hot springs, right off the US 395. Some of these hot springs are easier to find and access than others, so be sure to check the weather before adventuring out, and use a car with four-wheel-drive. Imagine bathing (clothing optional) in natural cliff-side hot springs on the edge of the Pacific Ocean, a feature for over 6,000 years in Big Sur. Esalen Institute, a non-profit all-inclusive retreat, opened in 1962 and offers various workshops including, but not limited to, psychology, spirituality, art, personal growth, massage, meditation and organic food. The resort is only open to current guests and any reservation must be made in advance. If this is outside of your budget, be sure to check out the New Camaldoli Hermitage up the hill. 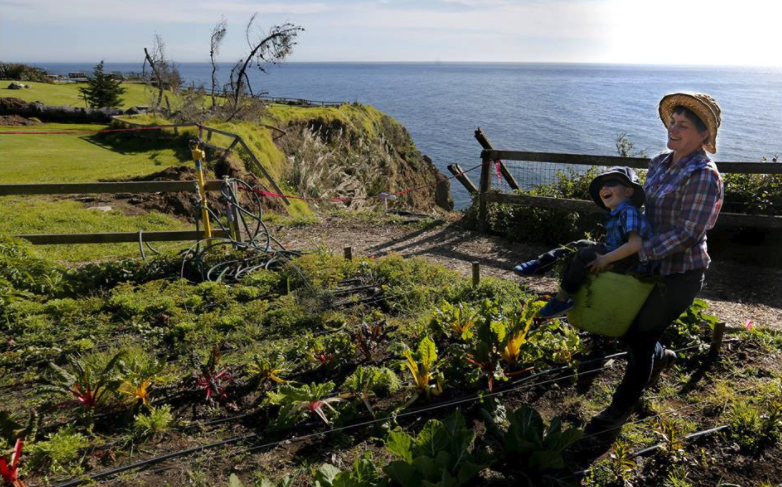 It’s also serene and offers spectacular views of Big Sur. Down the road from Joshua Tree, there’s a 100% sustainable and exclusive oasis, an escape for Los Angelinos. The natural hot springs at Two Bunch Palms have been flowing for over 600 years to feed the many pools on the property. Al Capone built this resort in the 1920’s to serve as his west coast hideout (rumor has it that there is a tunnel underneath that reaches downtown Palm Springs). 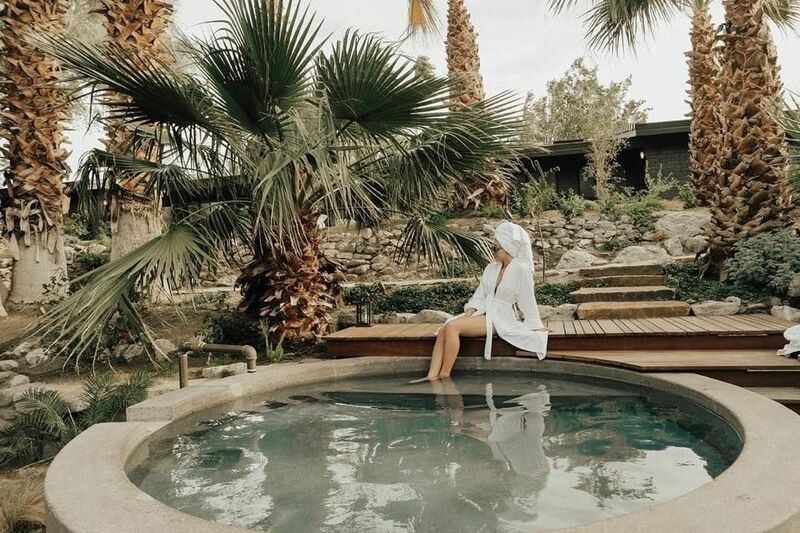 It now serves as a wellness hideout, where you can enjoy the healing mineral waters, massages, mud baths, hikes, wellness activities (yoga, sound baths, art classes, etc.) and eat meals in your robe at Essence restaurant. If this is outside of your budget, you can treat yourself to spa day, and enjoy the amenities without having to book a night at the resort. Be sure to check out Palm Springs while in the area, and take the aerial tram up San Jacinto mountain to experience a 30-degree lower temperature, amazing views and lovely hikes. This may be one of the coolest and kitschiest hotels you will ever stay in. Built in 1958, this landmark of the Central Coast is located right off Highway 101. With 110 uniquely themed rooms and suites, you will get to brag to your friends about your waterfall shower, or sleeping in a carriage bed. If you are unable to stay in the hotel, then you should still eat at Alex Madonna’s Gold Rush Steak House, or at least take a bathroom break and gloriously pee into the waterfall urinal. This area is also home to the beautiful college town of San Luis Obispo (be sure to check out bubble gum alley), Heart Castle, Pismo Beach, Morro Rock, the San Simeon Elephant Seals and the gorgeous Paso Robles wine country. 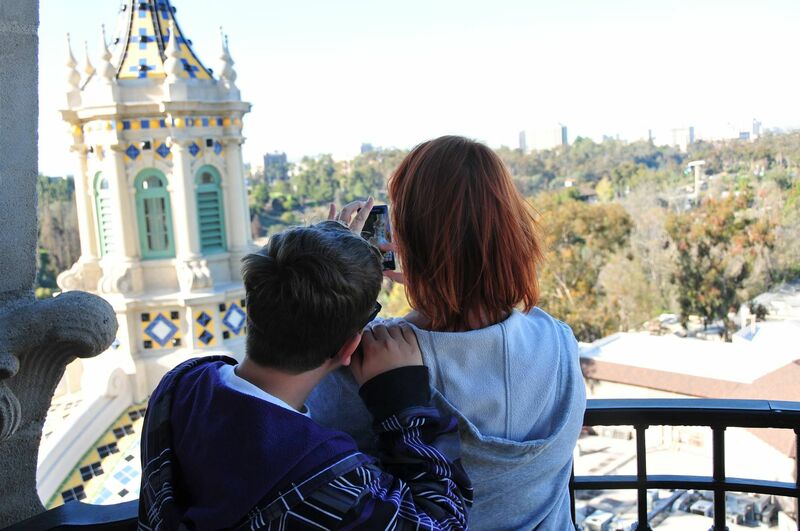 Balboa Park is home to over 17 museums, amazing gardens, trails and other recreational and creative attractions. As part of the California-Panama Exposition, the 357 ft. California Tower here was built in 1914 and was closed for 80 years to the public until now. The 40-minute tour begins at the Museum of Man, and gives you a glimpse into the history of Balboa Park and San Diego, while the height and location offer a 360-degree view of the city. Just make sure to reserve your tickets prior to your visit, as this tour is in high demand. The Angeles National Forest is located in the San Gabriel Sierra Pelona Mountains, which are filled with picturesque vistas, hikes, fishing, campgrounds, and waterfalls. Looking for an interesting place to stay? The Mt. Baldy Zen Center offers retreats throughout the year. While there, you can pay your respects to Leonard Cohen, who joined this community in the 1980’s. 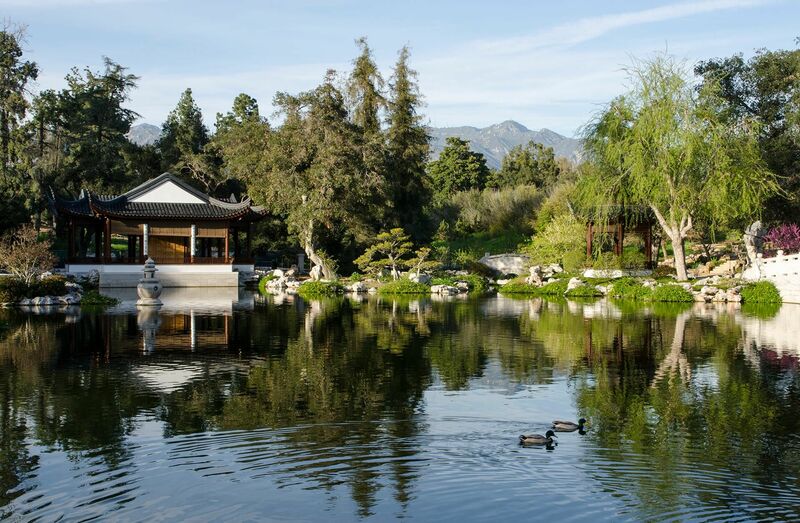 If you are taking highway 2 back to Pasadena, be sure to check out the Huntington Library and Gardens, which will leave you astonished. Don’t forget to plan for high-noon or afternoon tea at their Tea Room. If planning a visit, you should book a canoe tour, where you will get a completely different perspective of the lake and its surroundings. If you’re up for a little road trip, be sure to also check out the ghost town of Bodie, a California State Landmark, which once got its electricity from the lake. If Joshua Tree National Park and its surrounding areas weren’t unique enough; there is now an Airstream hotel. Each airstream trailer is individually themed in pure kitsch (pool included). You will get some of the best views of the surrounding desert and the night sky. 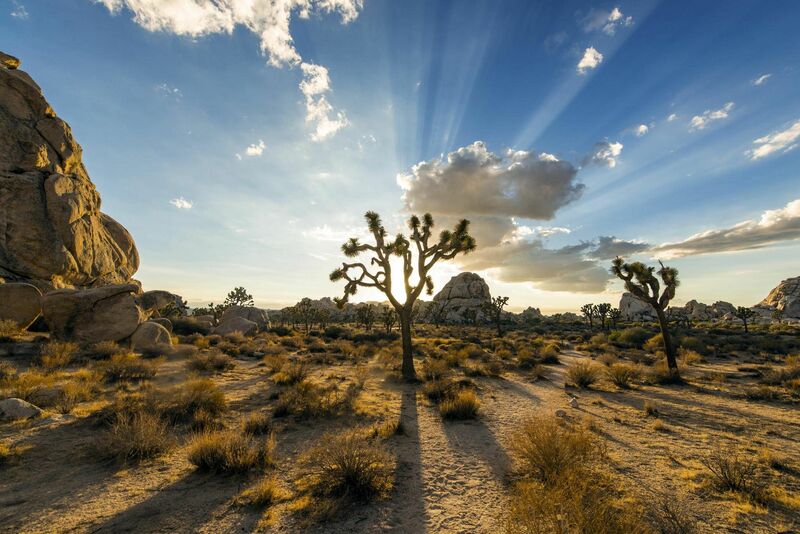 While in Joshua Tree do not forget to watch a show at Pappy and Harriet’s, a little northwest of Yucca Valley in Pioneertown, visit the Noah Purifoy Outdoor Museum, or take a soundbath at the Integratron (you won’t regret it. ).